Thinking about making Summit Water of Life your church? Sign up to attend Summit’s membership class by Sept. 23rd. 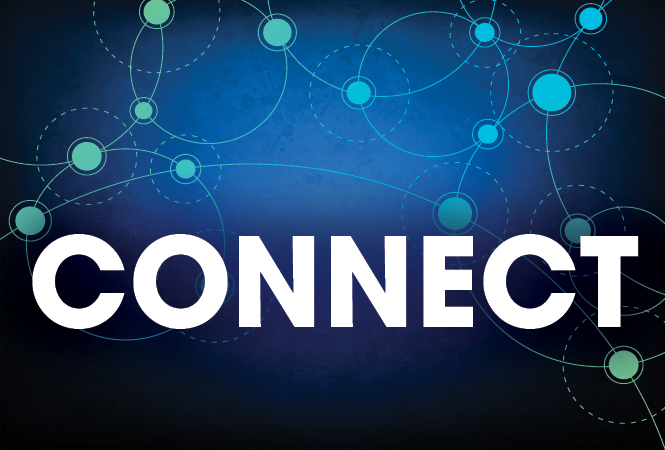 Connect Class will be offered Sunday September 30that 4:00-6:30 pm. Dinner will be provided. Please sign up at Connection Corner or contact Corinna Reynoso for more details 909-689-4054. © 2019 Summit Water of Life. All Rights Reserved.